Yacht and boat shows in 2019 are probably on your to-do list for this year. What are the most reputable and best boat shows and yacht shows of the year? Read on and learn more about the sailing events you shouldn’t miss in 2019. Some of the world’s largest yachts destined for sale and charter will be displayed in the Miami Yacht Show 2019. Discover the latest yacht trends in Miami in the middle of February. The famous event that has seen more than 30 editions will be held in the Biscayne Bay this year. Among the most famous boat shows in the world, we have to include the one taking place in Dubai this month. Luxury yachts and the latest nautical novelties are to be revealed in the biggest nautical event in the Middle East – Dubai International Boat Show 2019. 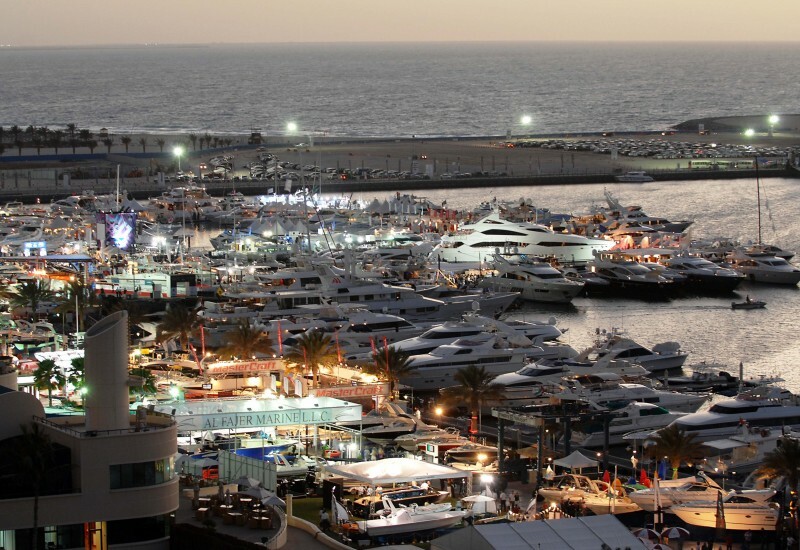 The Qatar International Boat Show will celebrate its 7th edition this year in March. Social events and luxury brand exhibitors will bring sailing fans worldwide to Doha in 2019 as well. PBIBS is already a reference point in the field of yacht shows. The Palm Beach International Boat Show was first organized in 85’. In March, come see the most impressive superyachts in downtown Palm Beach. The biggest boat show in Asia – The Singapore Yacht Show 2019 will take place this year between 11th and 14th April. More than 90 luxury yachts, glamorous galas, top fashion brands and unique art exhibits are waiting for you. The Australian Superyacht Rendezvous 2019 will animate the Gold Coast of Queensland once again this year on the 26th and 27th of April. The famous nautical event will be the hotspot for superyachts, boat owners and companies activating in the field. Under the patronage of the Balearic Yacht Brokers Association, this yearly event brings together some of the biggest names in the yachting industry. Join in April one of the largest boats shows in the Mediterranean – The Palma Superyacht Show 2019. Additionally, you’ll get to indulge in the mild weather of sunny Mallorca. 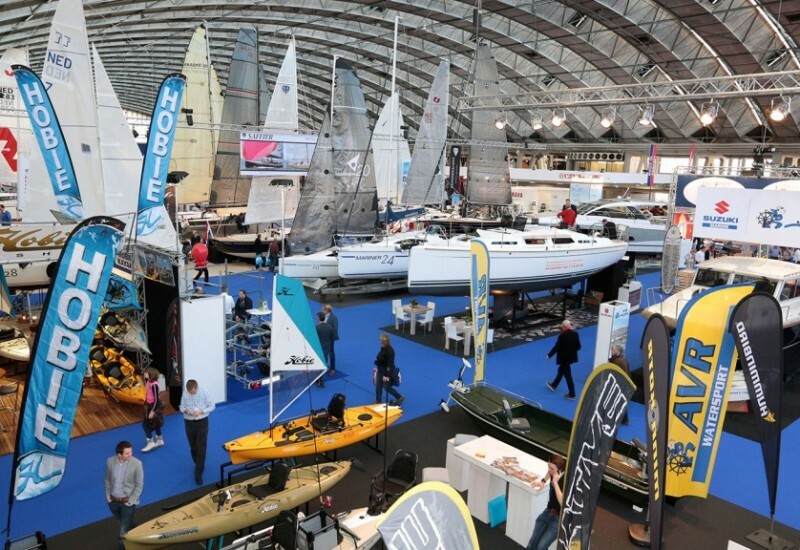 The MYBA Charter Show 2019 takes place between 30th of April and 3rd of May in Barcelona. This boat show brings together the most renowned luxury charter professionals worldwide. Guests will admire the crème de la crème vessels in international charter fleets at OneOcean Port Vell Marina. A tradition that goes back in the 80’s, the Marmaris Yacht Charter Show 2019 is the largest of its kind in the East Mediterranean. Held in Turkey, in the homonymous town this event promotes charter vessels, the terrific coast of Turkey as well as exquisite flavors in a culinary competition. There’s no better place for a yacht show in 2019 than Greece. The Mediterranean Yacht Show 2019 is one of the most popular charter exhibitions worldwide and it takes place for the fifth time this year in Nafplio. At the end of April, you can witness the fabulous view of the best luxury yachts you can charter in Greece. The Superyacht Show 2019 enables potential buyers worldwide to get a better understanding of the yachting market. This is a great occasion to get acquainted with the best brokers and world-class superyachts all over the world, in an elegant setting. Be there in May in OneOcean Port Vell Marina – Barcellona. 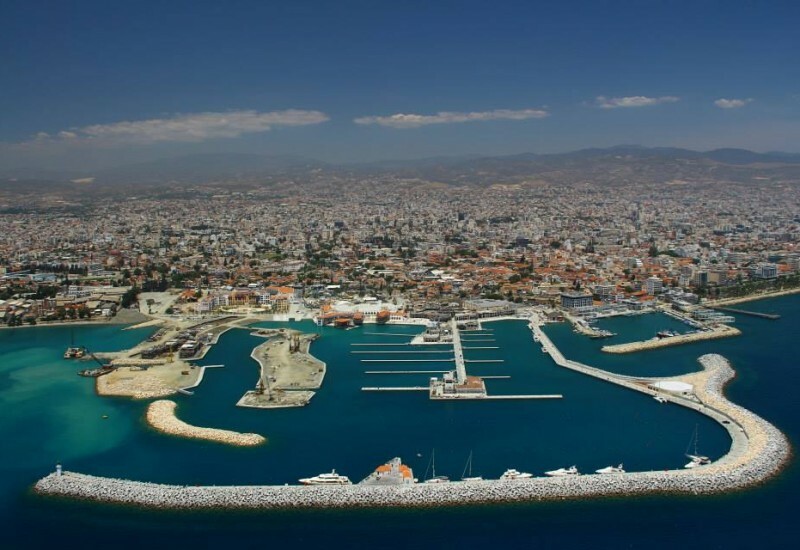 This year in May, in the mythical city of Piraeus, some of the best-crewed charter yachts in the Mediterranean will get together for the East Med Yacht Show 2019. Show-goers will get a grasp of what life at sea means by actually going aboard of the displayed vessels and socializing with the members of the crew. Rhode Island is the scene of the Newport Yacht Charter Show 2019, an occasion for charter professionals to connect. Luxury charter yachts and various services that come along with these elegant vessels will be at the heart of the show. The event takes place in the month of June. Cannes Yachting Festival 2019 is one of the most reputable yacht shows in 2019. It will take place in September in the glamorous Cannes. 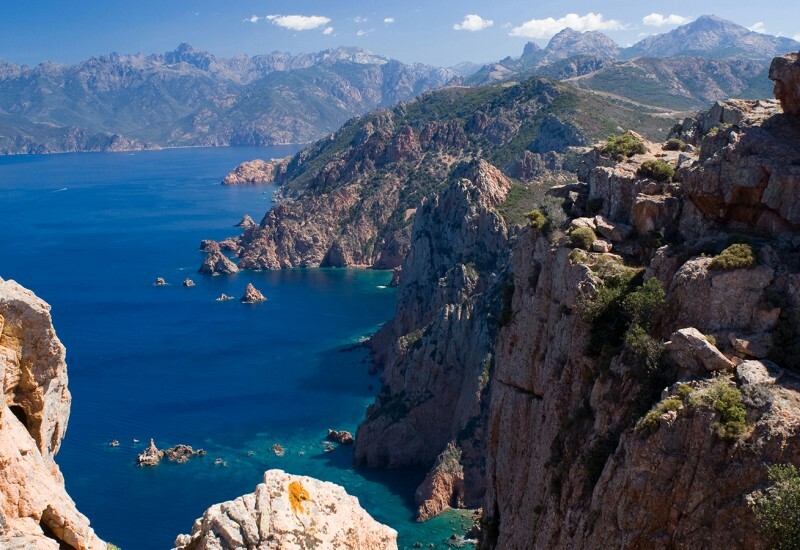 The event is split between Vieux Port de Cannes and Port Pierre Canto. The show displays an amazing variety of vessels from motor-yachts to day boats and plenty more. The latest nautical novelties are to be revealed here. Port Hercule, Monaco is a stunning location but also the place that hosts the Monaco Yacht show 2019 , in the last week of September. Come see more than 125 superyachts and meet the representatives of almost 600 companies in the field. Held in October in Florida’s homonymous location, Fort Lauderdale International Boat Show 2019 displays an impressive array of boats. Admire more than 1200 fine vessels that you can purchase or charter. A plethora of models ranging from jet boats to tenders, cabin-cruisers and superyachts will be waiting for you. 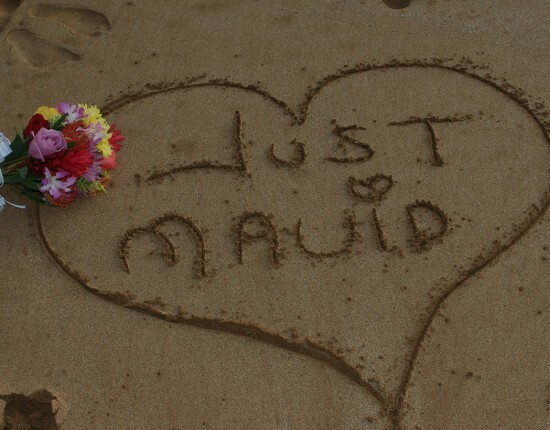 This imaginative name goes perfectly well with the dreamy location that hosts this show: Phuket Thailand. The display of luxury superyachts offers the perfect opportunity to see the exotic lands of Phuket and indulge in the luxury service of the resort Kata Rocks. 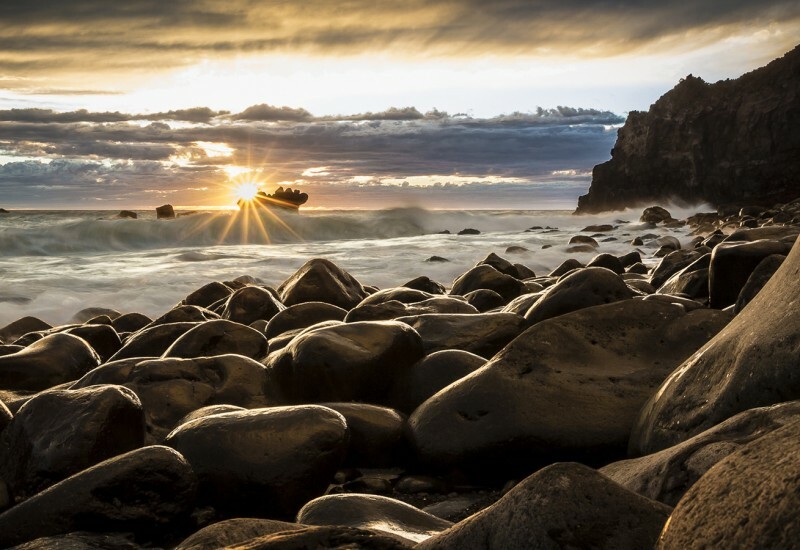 Kata Rocks Superyacht Rendezvous 2019 boat show takes place in December and it is bound to wow guests with glamor and hospitability. The Nanny Cay Resort and marina will host this yearly show. Come to the British Virgin Islands to attend an event called BVI Charter Yacht Show, that offers guided tours on luxury vessels, guidance from professional brokers and other industry representatives, and fabulous dishes prepared by top chefs. Antigua Charter Yacht Show 2019 takes place at the end of every year. The 6-day show is held between the 4th and 10th December. 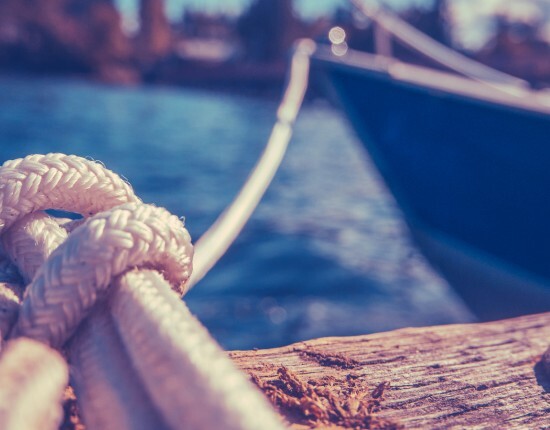 The aim of this event is to connect 90 internationally-acclaimed charter yachts with industry professionals and sailing aficionados. Luxury events are not excluded from the agenda. With all these events going on, this year seems to be a busy one. 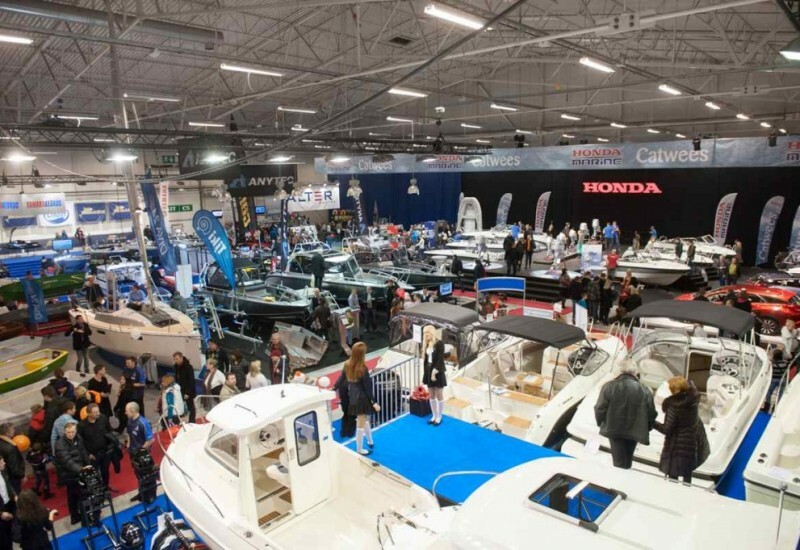 If you want to keep up-to-date with the latest trends and news in the yachting industry, don’t miss these boat shows in 2019!